Many clients demanding treatments to look younger are now also requesting to know more about the evidence behind the treatments. As we age we acknowledge that parts of the body, in particular the exposed areas of skin such as the forearms, décolleté, and face, are exposed to environmental aggressors, one of which — ultraviolet radiation (UVR) — leads to accelerated ageing. The face is the focus of human interactions, and the skin represents the first view the outer world has of us, so it is not surprising to find the demand for effective anti-ageing skincare continues to grow exponentially. 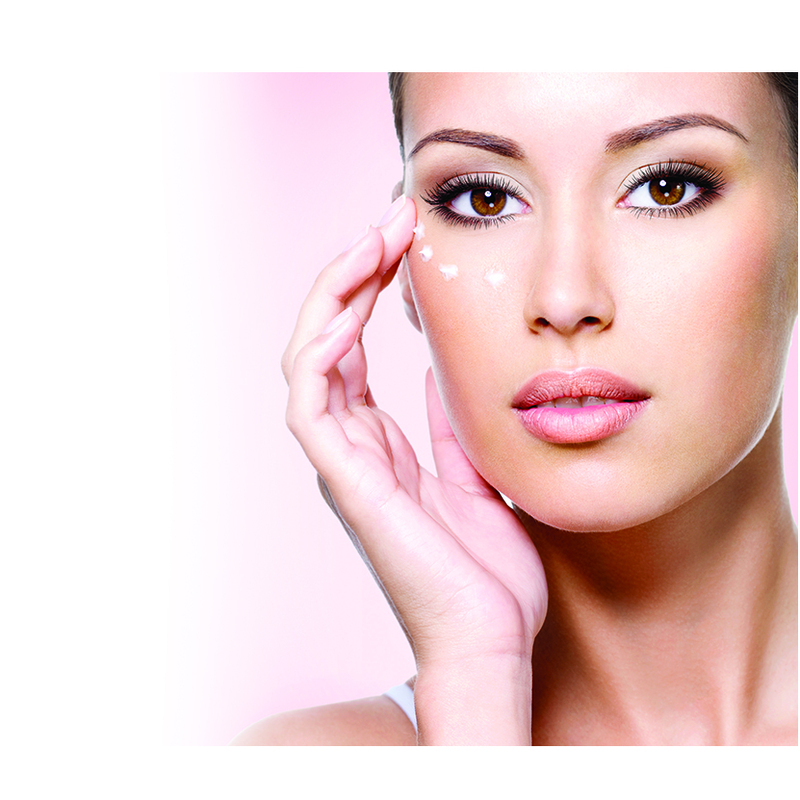 There is a vast bank of research in to the causes of skin ageing, the effects of UVR, and free radical damage. Antioxidants have long been associated with protection against free radical damage and are regularly included in topical skincare. 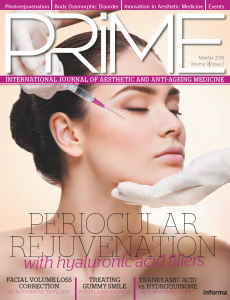 This article will look at currently available topical antioxidants, the formulation issues that managing oxidation presents, and the clinical studies that help to confirm their role in the prevention of the ageing process. In 1894, Unna described the link between sun exposure and both skin cancer and photoageing (sun-induced skin ageing) in his textbook of Histopathology of Skin Diseases1. 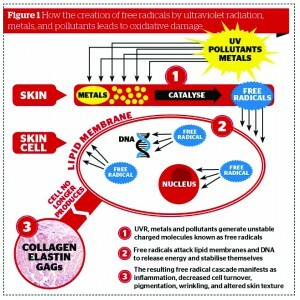 Extensive further research looked at the development of free radicals and their potential deleterious effects, and in 1956, Harman2 demonstrated that long-term exposure to free radicals, particularly reactive oxygen species (ROS), led to cumulative cellular damage and features of skin ageing such as pigmentation, wrinkling, and altered skin texture. Further research has demonstrated that mitochondria are a source as well as a target of ROS3, and this large body of research has led to a greater understanding of free radical activity, the relationship between free radicals and ROS, and their cumulative effect on skin ageing. The skin has the capacity to produce its own antioxidants, such as superoxide dismutase, ascorbic acid, glutathione, and alpha-tocopherol. However, as we age our susceptibility to ROS increases and our ability to synthesise antioxidants decreases, so the inherent cutaneous antioxidant defence system is damaged and increasingly less effective4. In a study, Dreher et al5 demonstrated that the topical application of antioxidants increases the ultraviolet-A (UVA) dose required to induce pigment darkening, and reduces UVA induced dermatoses. In the same study, Dreher also concluded that the ‘regular application of skincare products containing antioxidants may be of the utmost benefit in efficiently protecting our skin against exogenous oxidative stressors occurring during daily life. Furthermore, sunscreening agents may also benefit from combination with antioxidants resulting in increased safety and efficacy of such photoprotective products’5. Free radical damage is not a single process or action, but is a series of biological processes leading to chronological skin ageing. 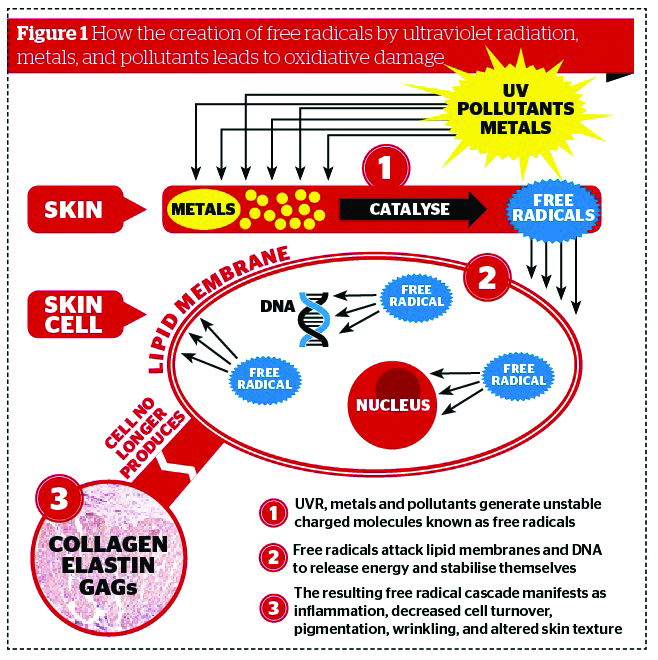 Oxidation is inherently damaging to skin and its cellular structure, and occurs in skin through destructive interaction with free radicals generated by ultraviolet radiation, metals, and pollutants. Free radicals interact with oxygen species creating ROS, which is highly reactive. ROS and free radicals are reactive oxygen molecules with an unpaired electron that have the capacity to steal electrons from other dermal components, creating mutations and/or further ROS that in turn seek out an electron donor6. 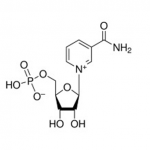 There are also ROS that are not technically free radicals, but are also reactive and biologically relevant, and of importance in the photoageing process, such as hydrogen peroxide and hypochlorite ion7. The resulting mutations in DNA lead to abnormal production of melanin and age spots, disturbed cell survival, inflammation, decreased cell turnover, dry skin, keratoses, and potentially skin cancers. This same type of destruction takes place in the dermis with increased expression of matrix metalloproteinases. This results in poorly constructed collagen and elastic fibres leading to the key signs associated with photoageing of lines, wrinkles, and a loss of tissue volume — which manifests as skin sagging. Antioxidants are substances that inhibit the oxidation of other materials. Oxidation can be destructive, resulting in the breakdown of substances; for example, the interaction of oxygen and iron yields rust, banana peels ripen and darken by interaction with oxygen through oxidation, and oxidation of LDL cholesterol leads to clogging of arteries with plaque. Oxidation results when substances interact with ROS, and free radicals help to create ROS in the body. As well as producing your own antioxidants, there are many other approaches to increasing the levels of antioxidants present in the body. 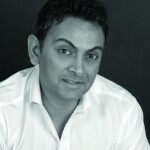 There are a number of studies looking at the options available, showing both a role for oral antioxidants (either as supplements or as part of a balanced diet) and a similar number of studies providing no evidence of a link between increased consumption of antioxidants and a reduction in the risk of heart disease, cancer, or ageing8. For oral antioxidants to show benefit in skin ageing, they have to be absorbed and be able to exert their action in the dermis9. Therefore, the efficacy of oral antioxidants in reversing the ageing process is less conclusive than the role of topical antioxidants, which appears to be clearer.